Philanthropy » Amazon Smile Program-Give to Tiegerman while you shop! Amazon Smile Program-Give to Tiegerman while you shop! 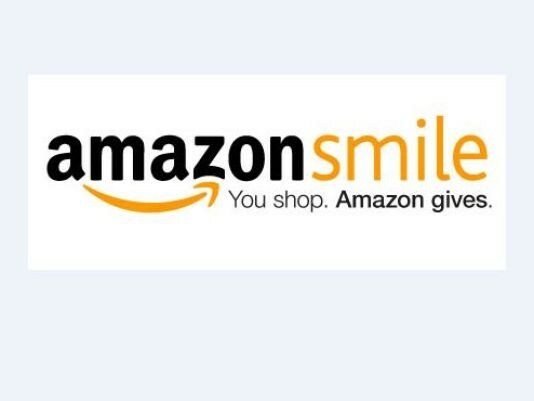 Shop anytime at smile.amazon.com/ch/11-2739039 and Amazon will donate to Tiegerman. Amazon will donate 0.5% of the price of your eligible AmazonSmile purchases to Tiegerman whenever you shop on AmazonSmile. Support Tiegerman by starting your shopping at smile.amazon.com/ch/11-2739039 which takes you directly to the site where you can save on Amazon and support Tiegerman!